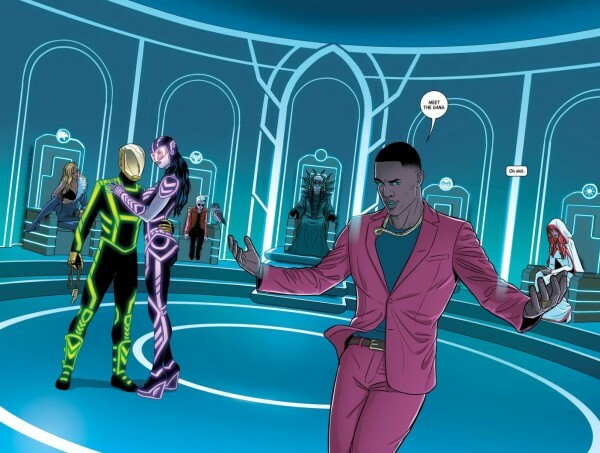 Adafruit’s comic reading list: The Wicked and the Divine by Kieron Gillen and Jamie McKelvie #adafruitcomics « Adafruit Industries – Makers, hackers, artists, designers and engineers! 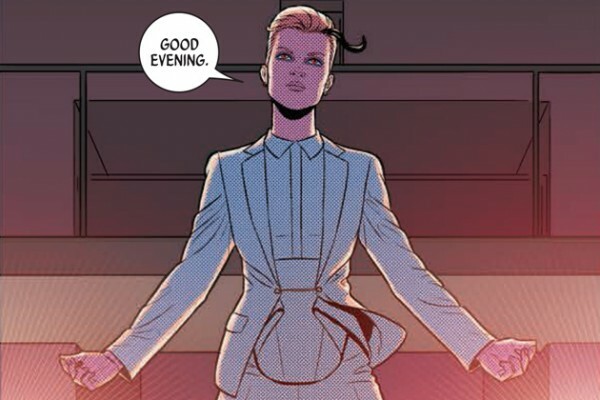 A new edition of Adafruit’s comic reading list — this week it’s The Wicked and the Divine by Kieron Gellon and Jamie McKelvie, recommended by Alicia from fab! 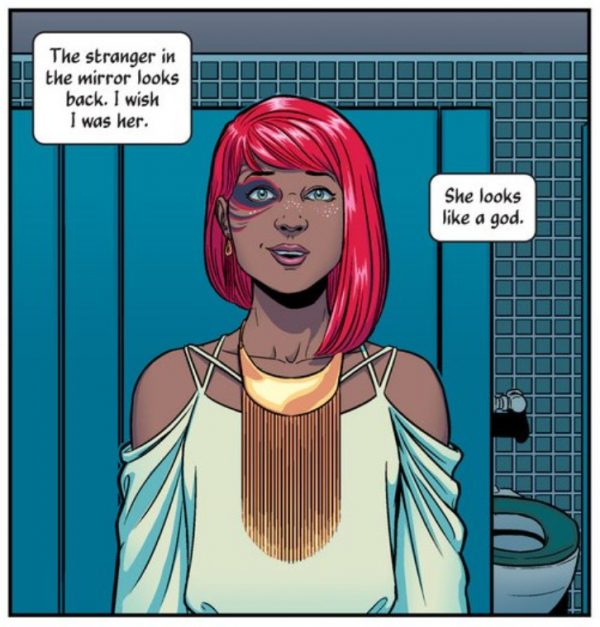 The comic revolves around “The Recurrence” which is a cycle where every 90 years 12 deities, known as the Pantheon are reincarnated and inhabit teenagers and live with their powers and exist as pop stars, the only catch is within two years they will have all died. The story starts with Laura, a teenager living in London and a huge fan of Amaterasu, the reincarnated Shinto Sun Goddess and teen pop sensation. While at the show she meets up with Lucifer, who prefers to go by Luci, and Laura finds herself drawn into this world of Pantheon. 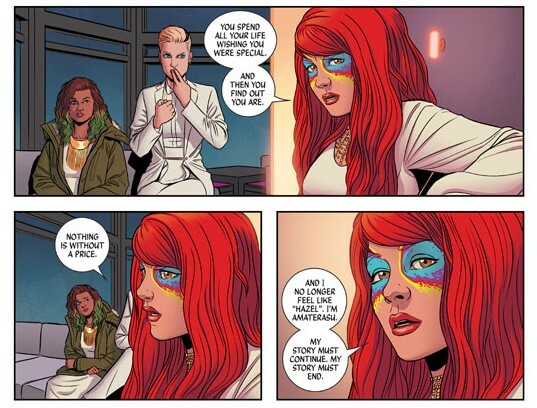 This comic is a really interesting reflection on youth, fandom, and fame, and handles it all really deftly in a well crafted story that also has some killer art. This comic can also be really heavy and can be violent at times, I wouldn’t recommend it for younger readers. Check out our previous posts Bee and the Puppycat, Spacetrawler, Grrl Power, Krazy Kat, She-Hulk, King City, The Whiteboard, Hubris, and Akira!